The Service Manual contains detailed information, diagrams, actual real photo illustrations and schemes, which give you complete step by step operations on repair, servicing, technical maintenance & troubleshooting procedures for your machine. This manual offers full information you need for repair your machine. The information in this manual will enable you to find trouble and to understand how to repair and maintain your machine without going into service. In addition to space savings, nice thing about having PDF files instead of a hard-printed manual is that you can use the Search feature in Acrobat to find just what your looking for and just print out the exact pages you need... or all manual. Possibility download after payment. If you would like to purchase this service manual click on the instant download button at the upper left hand corner of this page. If you want to see my other manuals, click the inscription Recipes / Manuals in the upper right corner. 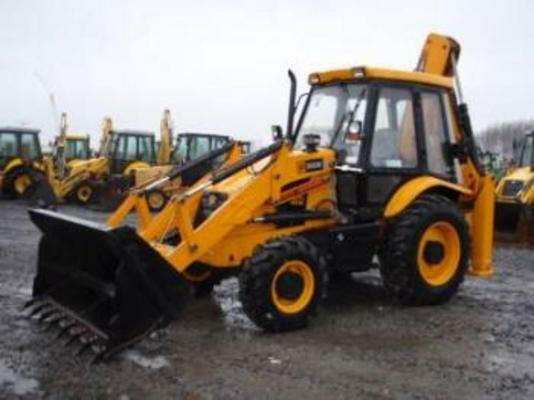 We have all manuals for machines JCB.